Jaguar took up the road tests of an updated XE sedan. Motor1 reported that the debut of the car will be held in March next year at the Geneva Motor Show. The main competitors are Audi A4, Alfa Romeo Giulia, and latest BMW 3-Series. Photos from the paparazzi hint that the vehicle will acquire some solutions from I-Pace. The car has a new bumper with modified optics. Perhaps the updated XE will be provided with enhanced multimedia with semi-autonomous control systems. Technically, the sedan remains classified. 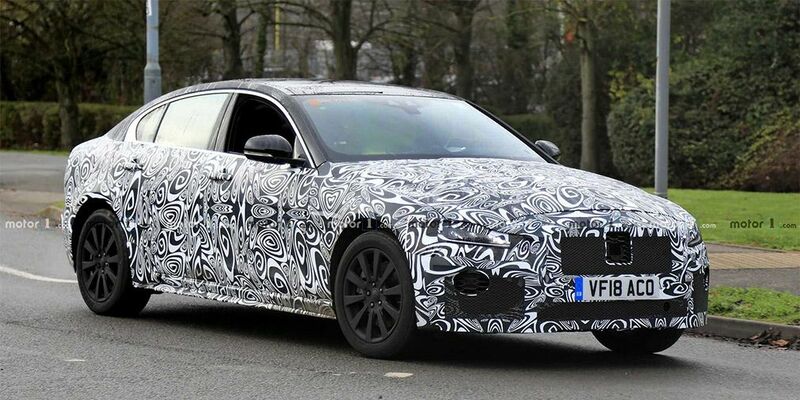 Rumors say that the XE will go on sale with a hybrid installation.